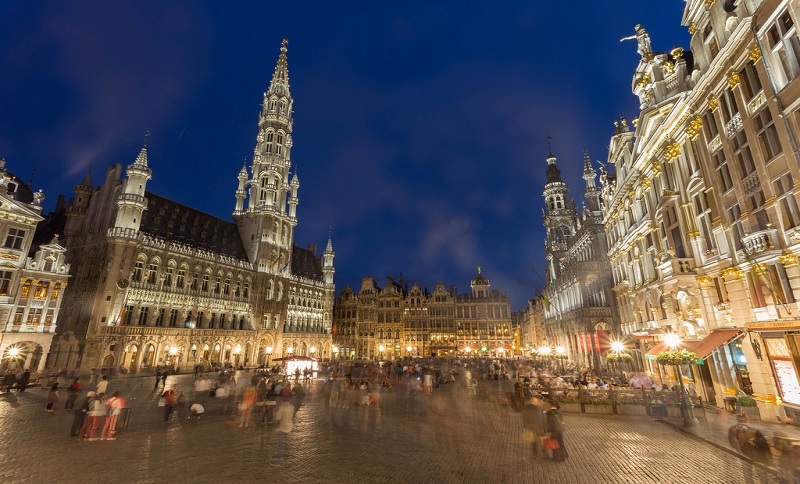 The European Road Transport Research Advisory Council (ERTRAC) is organising its Annual Conference on the 4 April 2019 in Brussels. The conference will be dedicated to the preparation of the 9th Research Framework Programme “Horizon Europe”, which place for Road Transport Research and which key research challenges? At the Conference, three new Roadmaps on Connected Automated Driving, Road Safety, and Long Distance Freight Transport will be presented and distributed. The event will include an exhibition, showcasing some examples of innovation in the automotive and mobility sector.